​AC Milan chief executive Ivan Gazidis wants Tottenham Hotspur manager Mauricio Pochettino to replace Gennaro Gattuso if the Italian leaves the club at the end of the season. If their form does not improve, ​Milan are prepared to part ways with their manager, and ​Corriere della Serra claim that Gazidis wants Pochettino to replace him. If Gattuso cannot lead Milan to either a top four finish in the ​Serie A or Coppa Italia glory, they will look to hire a new manager who can help restore them to their former glory, and Gazidis feels Pochettino would be the perfect man to do so. 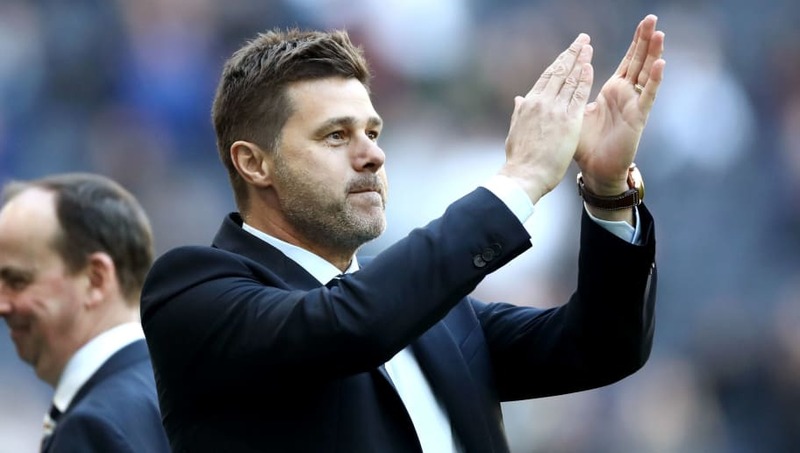 The former ​Arsenal executive is incredibly impressed by Pochettino's track record with improving young players, and would like to see him do the same with Milan, given the team already has plenty of exciting youngsters in their ranks. The likes of Krzysztof Piatek, Lucas Paqueta and Patrick Cutrone are all widely viewed as some of the league's finest young talent, and Milan see Pochettino, who has helped improve stars such as ​Dele Alli, ​Eric Dier and ​Harry Kane, as the man to take them to the next level. Gazidis may have a clear path to sign Pochettino in the summer. ​Manchester United recently hired Ole Gunnar Solskjaer as their new permanent manager, whilst long-term suitors ​Real Madrid brought Zinedine Zidane back for a second spell in charge of the team, meaning the primary suitors for the Argentine's signature are now both out of the race. His future has come under question this season amid rumours of frustrations over the team's shortcomings in the transfer market, and a switch to Milan, who have proven to be willing to invest in the team's success, could prove to be appealing for the ​Tottenham boss.